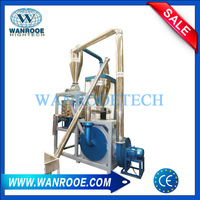 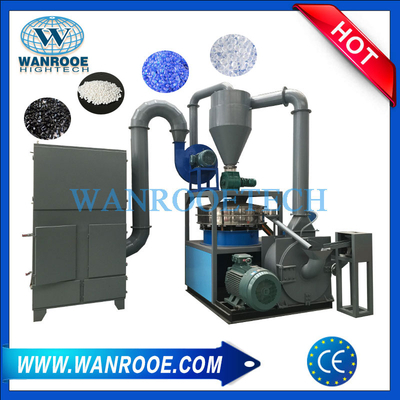 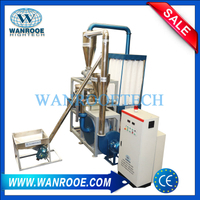 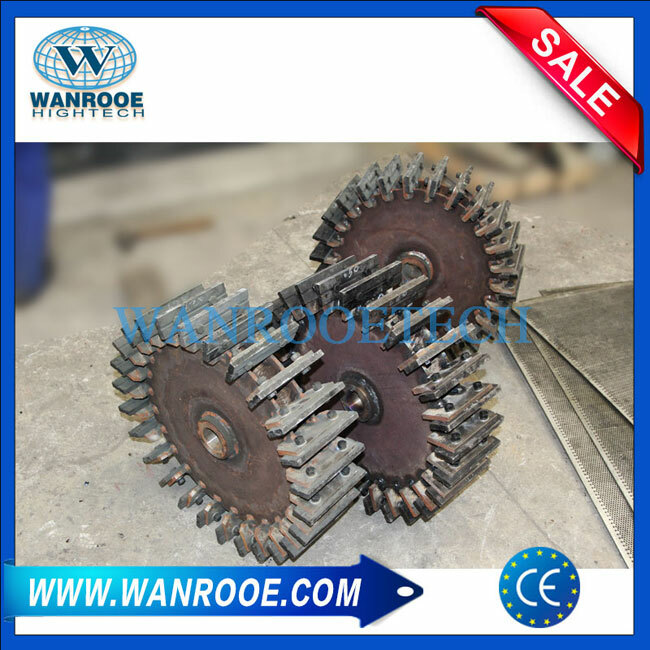 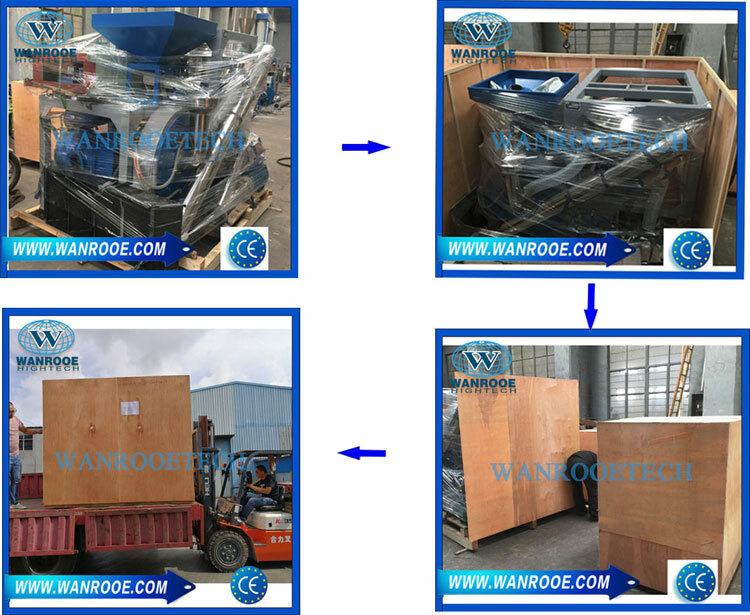 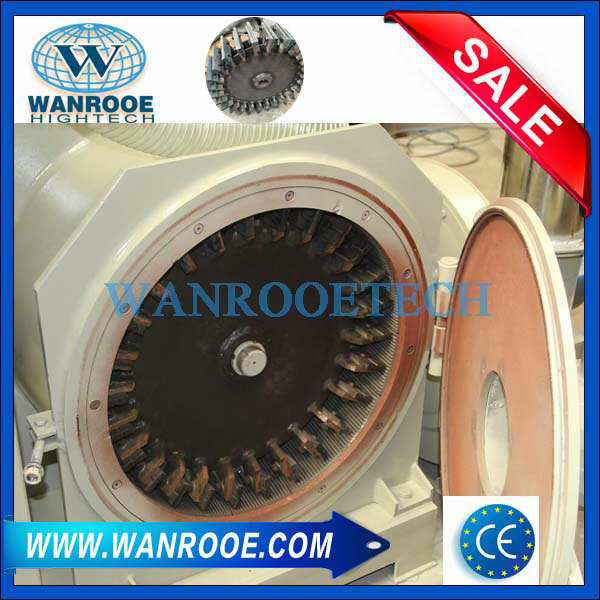 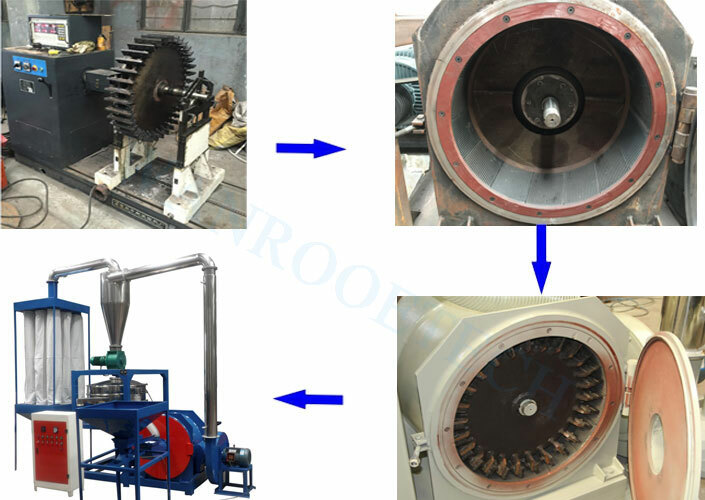 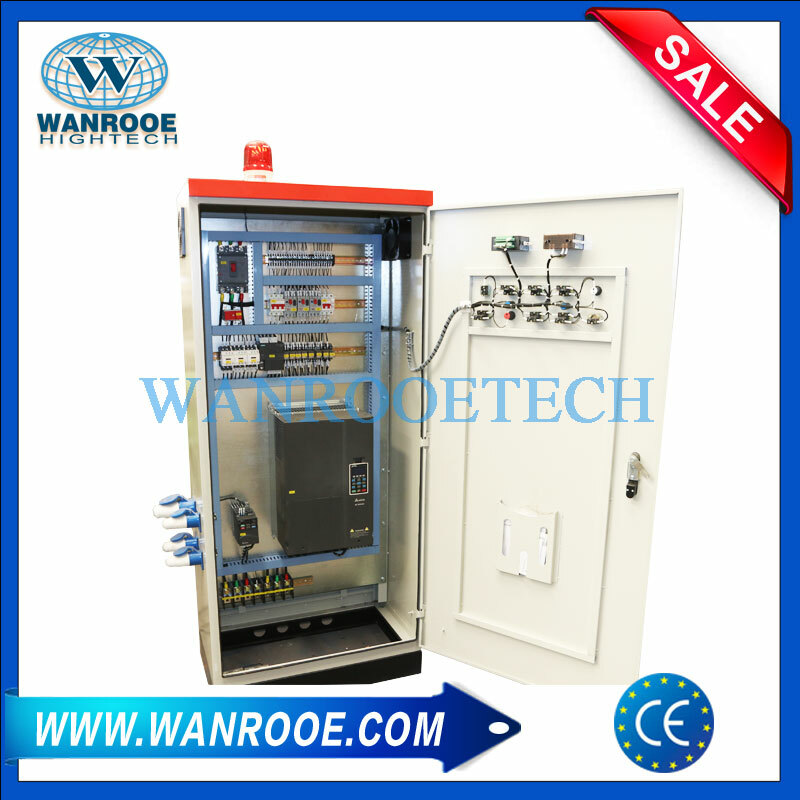 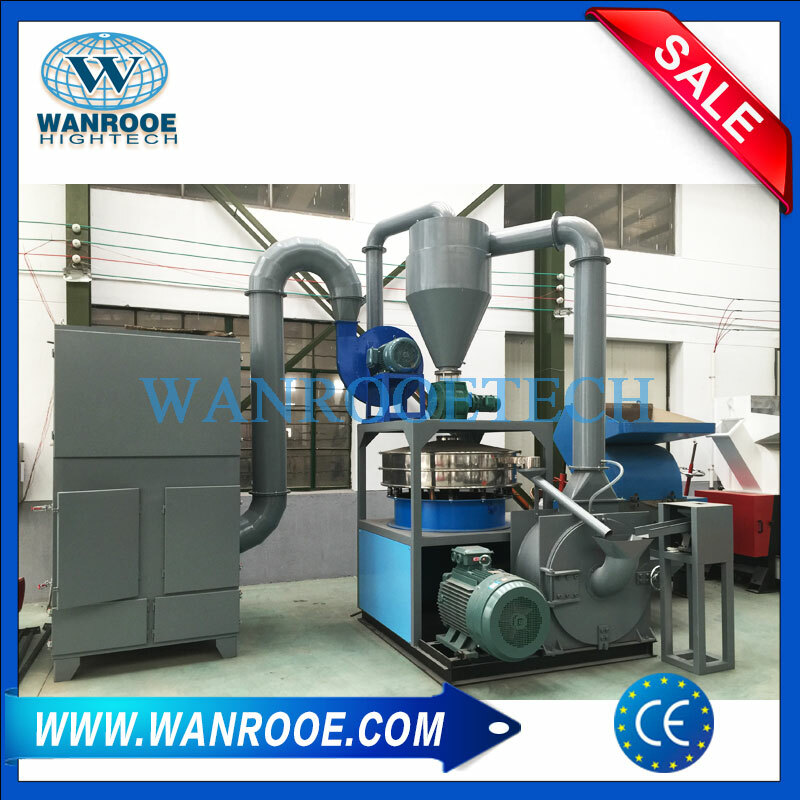 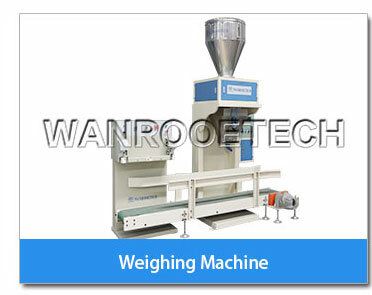 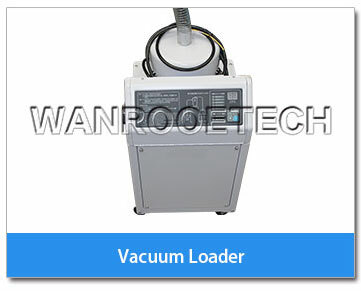 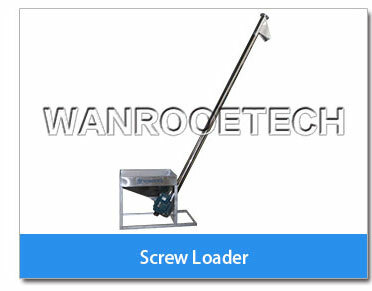 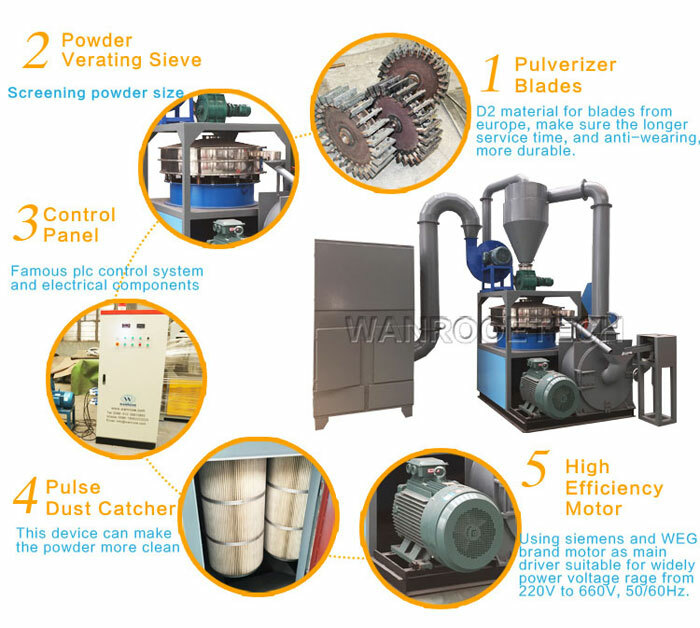 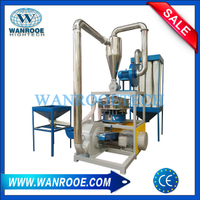 PVC Profile Pulverizer Mill from China Manufacturer - WANROOE MACHINERY CO.,LTD. 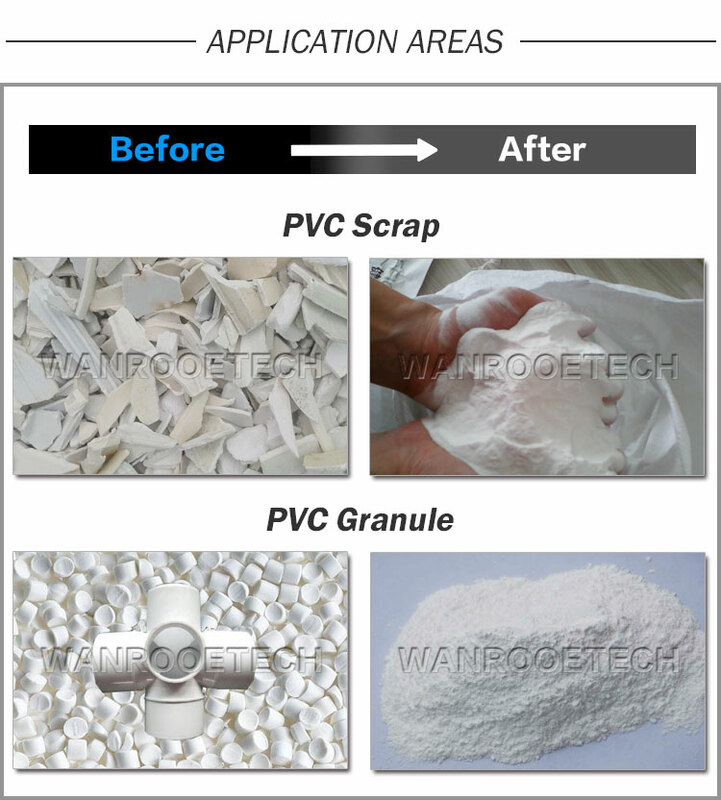 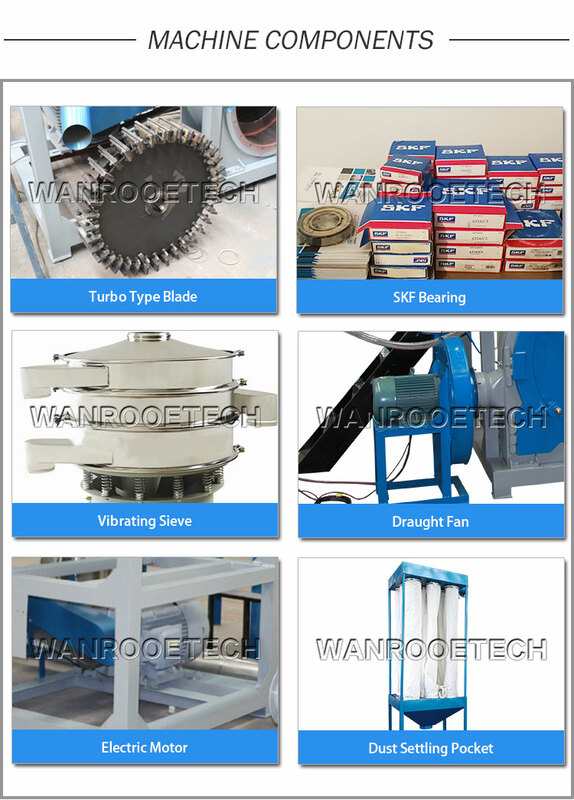 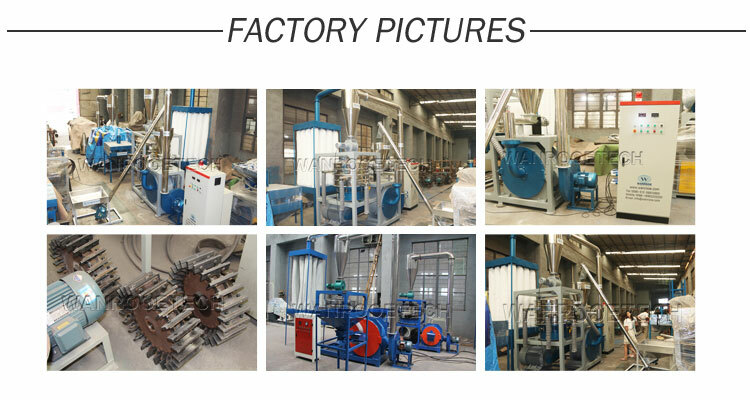 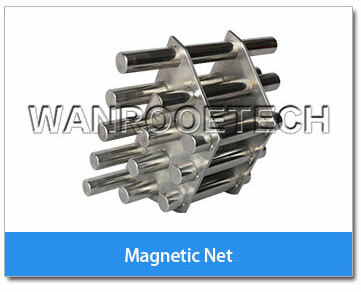 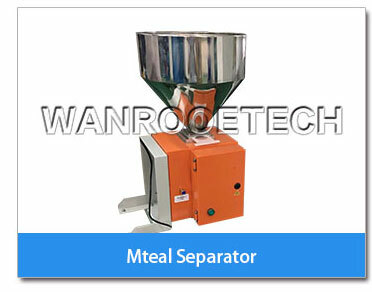 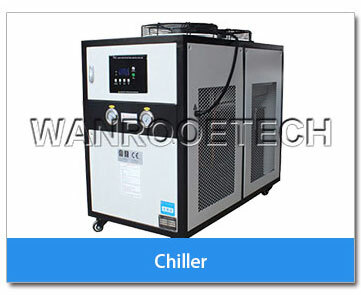 WANROOETECH is PVC Profile Pulverizer Mill manufacturer,we supplied PVC Pulverizer,PVC profile granules Pulverizer,PVC Pulverizer grinder mill,rigid PVC pulverizer,etc. 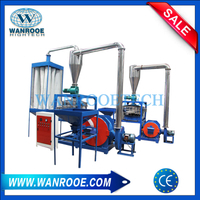 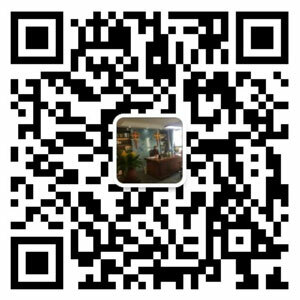 Find Complete Details and price about PVC Profile Pulverizer Mill,please contact us!